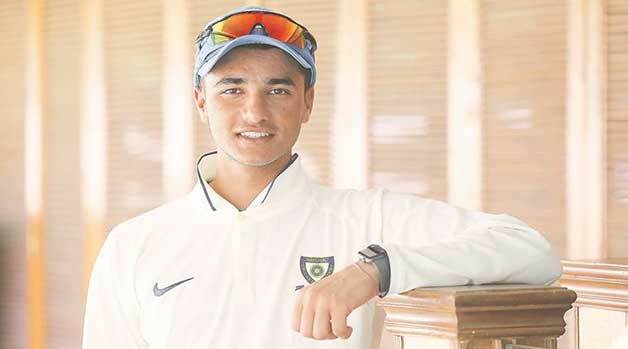 Abhishek Sharma shot to fame with his heroics for India U-19 team after having led the team to Asia Cup title. However, he was replaced by Prithvi Shaw. Abhishek Sharma continued to be an integral and important part of the team. Abhishek Sharma was picked by Delhi Daredevils in last season of IPL. Didn’t get to play much games, but in the fewer games he played, he scored a 46 off 19 which was a delight to watch. He was eventually transferred to Sunrisers Hyderabad as part of Delhi Capitals pursuit to sign Shikhar Dhawan. Sunrisers Hyderabad should know that he is a handy lower middle order batsman and bowls fast left arm spin. He is one for the future for sure.